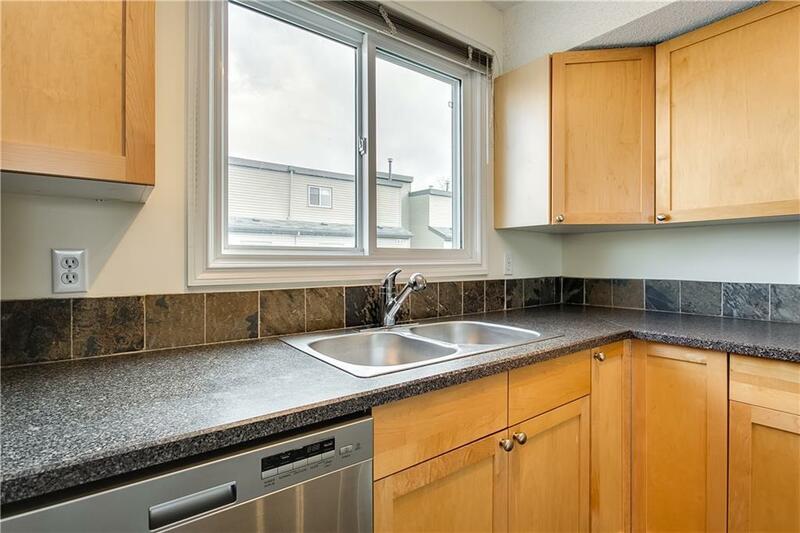 Welcome to this fantastic location in St. Andrew's Heights, directly across from Foothills Hospital and the Medical School, a short walk to U of C, McMahon Stadium, close to walking and bike paths and the Bow River. This sunny and bright top floor apartment is fully renovated with an open concept contemporary style, and multiple upgrades including new neutral paint throughout, stainless steel appliances (convection oven with warming drawer, stainless steel tub dishwasher with delayed start), hot water tank, Moen faucets, and newer gleaming laminate floors. 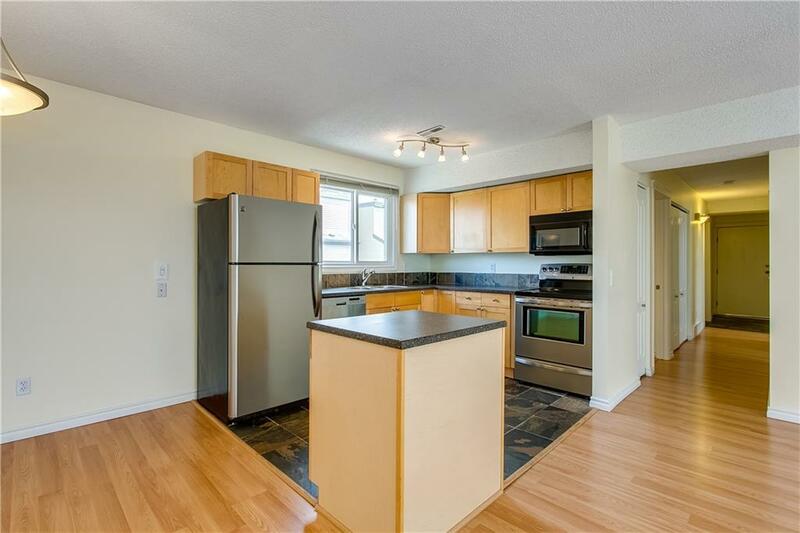 Entertain on the spacious balcony in this 2 bedroom home which is in immaculate condition and is absolutely spotless. Full size in-suite front load laundry. 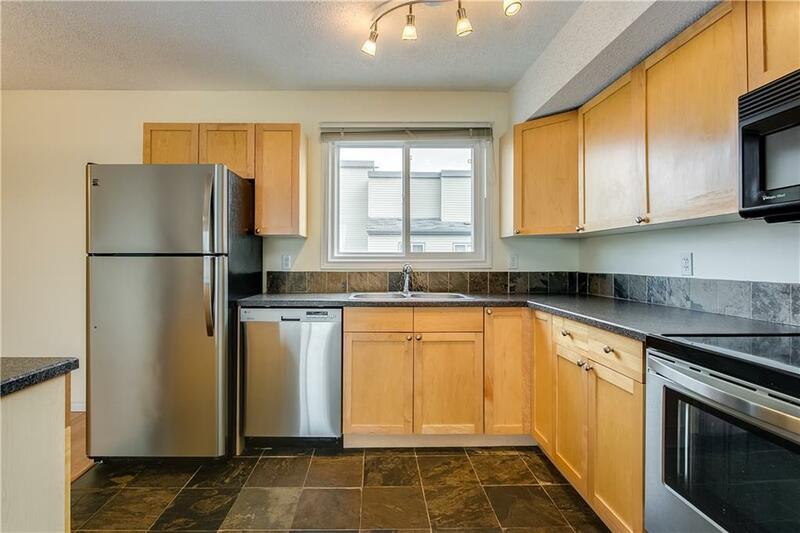 This condo has no adjoining walls and is very quiet. Covered parking stall just outside the door. 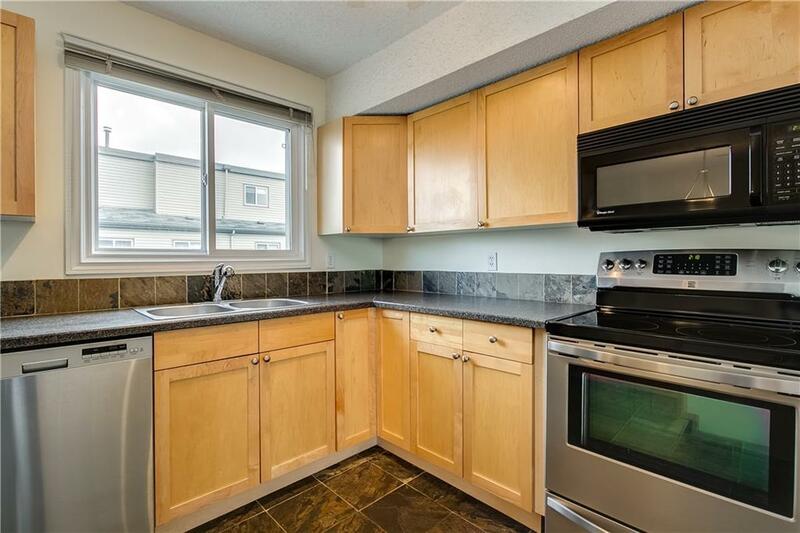 Amenities include easy access to 16th Ave for a short trip to the mountains, quick commute to downtown/Marda Loop/Kensington areas, and major shopping centres. Call to book your private viewing!